It's the start of August, which means I'm on my summer holidays. It's been a challenging year and I'm happy it's over. I'm also looking forward to a change in September when I am moving into year five. It means moving rooms and a better timetable (lunch at the reasonable hour of 12.30). Before then I have a month to recuperate. Tomorrow I am catching the train to Gatwick and boarding a plane to New York. New York has been on my list for a long time and I can't believe I am finally going! Naturally there will be numerous posts about it, coming soon. For now, July in food. Bits and bobs I took photos of on my phone. Although I love the new Yorks (near New St Station) I have only just been there for food. Naturally I went for my current brunch favourite of Eggs Royale. 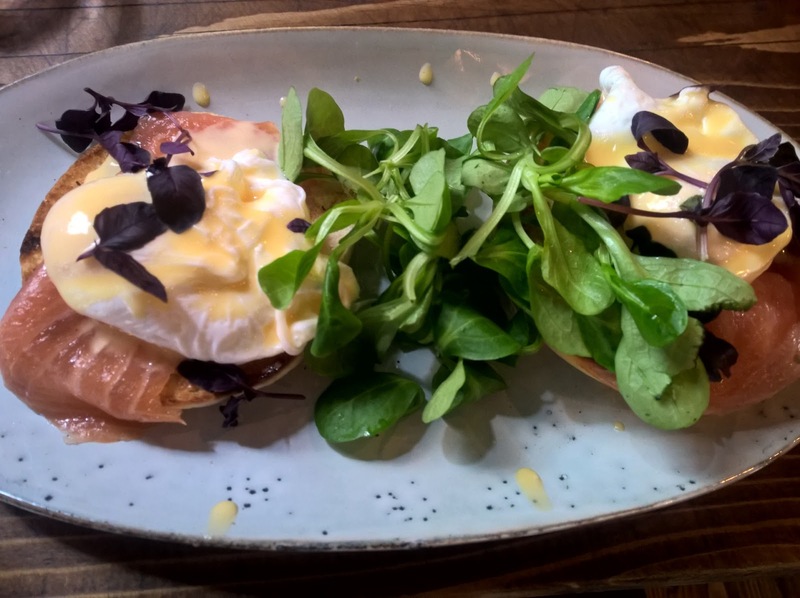 Great salmon, not too much hollandaise, loved the extra greenery, shame one of the eggs was over cooked. Nevertheless I'll be heading back for more breakfast options soon. I've got my eye on Arabian buttered eggs or toasted banana bread. 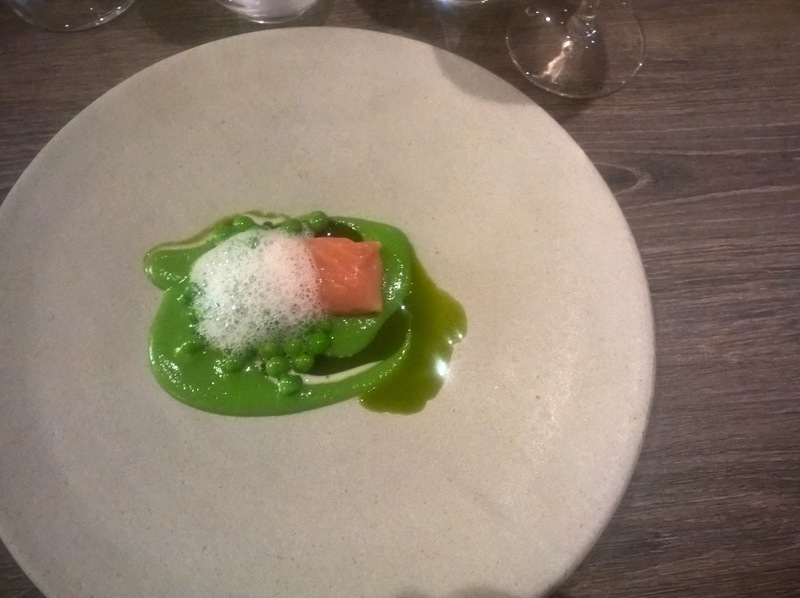 My third Michelin star experience and Birmingham's newest restaurant to receive a star. We were there with Edd's parents to celebrate Edd's exam success. It was a lovely, tasty meal, which didn't leave me feeling too stuffed! For more details, have a look at my Yelp review. As it's the summer I can be a lady what lunches. 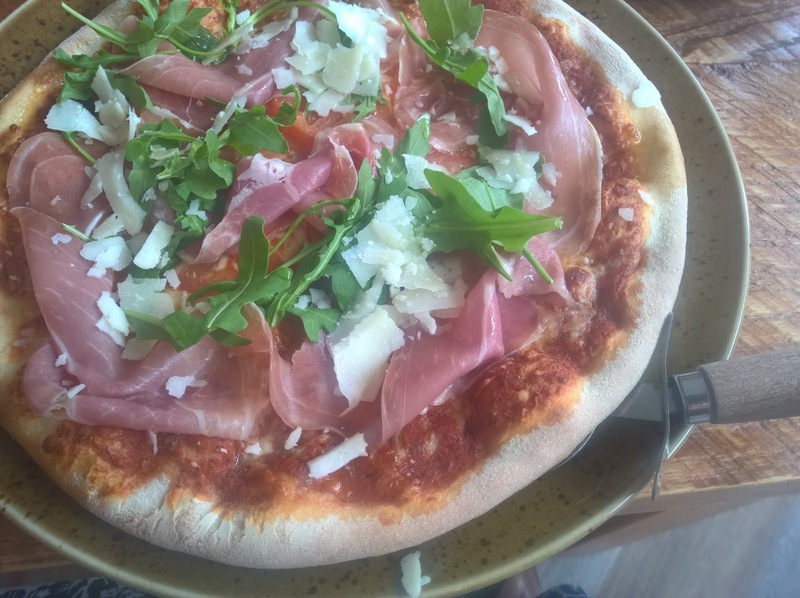 Last Friday I went to the new Bardolino at the Cube with fellow bloggers Emily of Good Girl Gone Brum and Ting of The Ting Thing. Bardolino focus on bellinis and pizza and I enjoyed each of these! 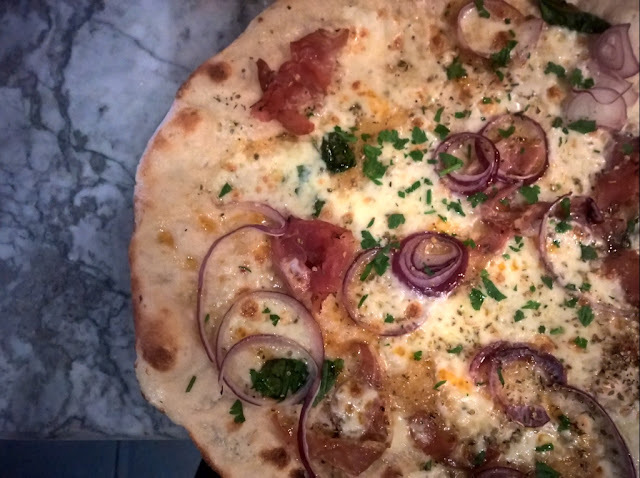 I loved the toppings on my pizza though I prefer a thinner base. I'll be back for brunch- got to try the Eggs Royale of course. My Mum gave me a voucher for here a while ago, so Edd and I went for dinner. I had their new Hawaiian, which features pineapple chutney instead of plain pineapple! It was a great mid-week treat. We were in Leicester for a friend's birthday recently and stopped for breakfast at this sweet cafe in the Leicester Lanes. I always love spending time in Leicester as I spent three years there at uni! 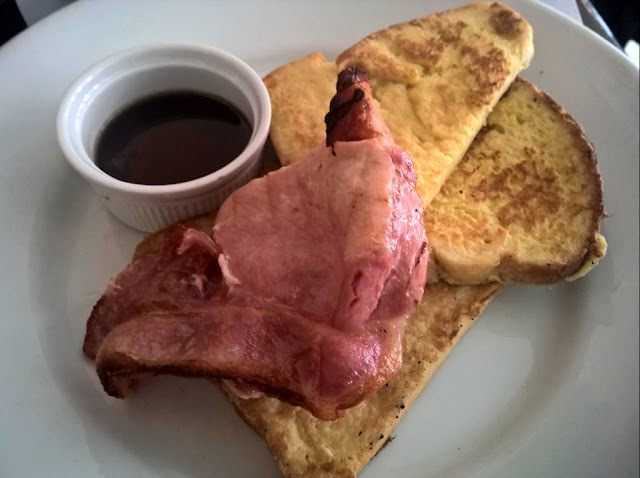 This was the first time I'd made it to Mrs Bridges Tea Rooms though, where I had French Toast with bacon and maple syrup. An absolute treat. Not many photos this month because my phone is nearing the end of its life and the camera is getting rubbish. See you on the flipside kids.